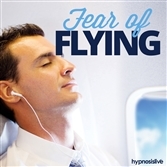 Dissolve fears and phobias instantly, using hypnosis! Many sessions in this category use the NLP "Fast Phobia Cure" to undo fears. View More. Does talking on the phone make you so uncomfortable that you avoid it altogether? 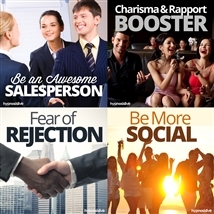 Want the confidence to speak to anyone, whenever the phone rings? Talking to a faceless voice on the phone can be unnerving. You can’t see the other person, so you have no way of knowing how they’re reacting. Or you might feel that telephones only ring to bring you bad news. Either way, it can make you nervous and send your anxiety levels through the roof. 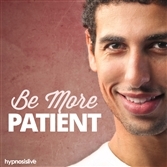 But you can tame your telephone talking tensions – with a little help from hypnosis. 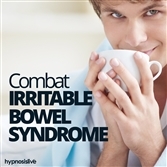 The Fear of Telephone Talking hypnosis session will help you change the way you feel about telephone talking from the inside out! 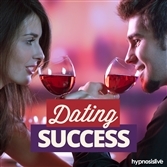 As you listen, powerful hypnosis and NLP exercises will reprogram your brain to deal confidently and calmly with conversations on the telephone. You’ll find the strength to call people, to speak your mind, and to use the phone as a means of staying in touch with those you care about – knowing that it’s nothing more than another way to communicate. This audio uses the powerful Fast Phobia Cure NLP technique to quickly undo your fear, clearing it from your mind completely. 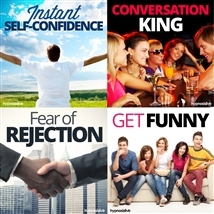 Talk on the phone without fear or anxiety! 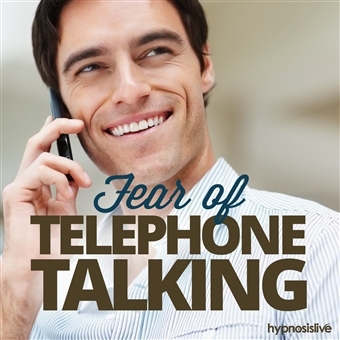 Download the Fear of Telephone Talking hypnosis session now to make phone calls and conversations enjoyable and anxiety-free.